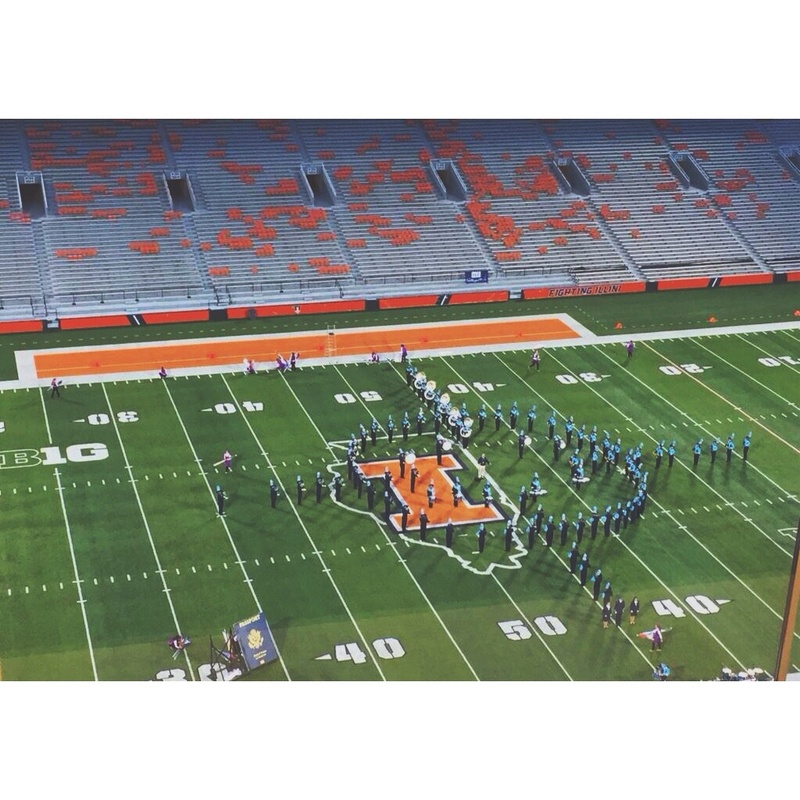 State of Illinois Invitational Marching Band Finalists: 1977, 1987, 2010, 2011, 2013, 2015, 2016. Illinois Marching Band Championships Class 6A Champions: 2011. We are grateful for the fine videos Downers Grove South puts out for the Mustang Music Bowl year after year. They have graciously allowed us to link to them on our video server. These videos are taken and edited by volunteers yearly.